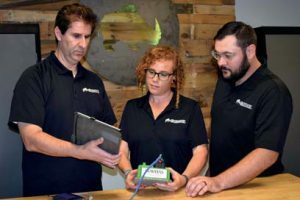 Red Hawk’s promise to deliver “Good People, Great Parts” continues, with the announcement of two internal staff improvements to their existing team of committed professionals. 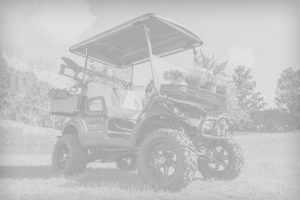 These most recent changes are in keeping with their ultimate commitment to provide the industry&apos;s finest service and support to ensure satisfaction to their valued dealer partners. Jen Wollschlager has been promoted to customer service manager. 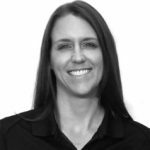 As a standout member of the customer service team for the past five years, Jen has consistently delivered impressive professionalism, conscientious attention to detail and a cooperative demeanor with each of her contacts. Jen will take on full responsibility for the Customer Service group. Susan Thomas was newly hired in May as the accounts receivable and credit manager. 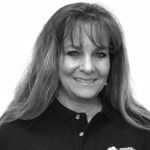 Susan has an accomplished background in receivable and credit management and will use this expertise as she oversees invoicing, credit extension and collection efforts for Red Hawk. Both employees will work in conjunction with the dedicated efforts of the sales team, building and contributing to Red Hawk&apos;s valued dealer partnerships going forward.